Neil Young's high-res audio player is having a touch time taking off. After years spent whining about how the iPod was killing the music industry, rock legend Neil Young pulled his albums from Apple Music and launched his own iPod killer, the Pono Player. 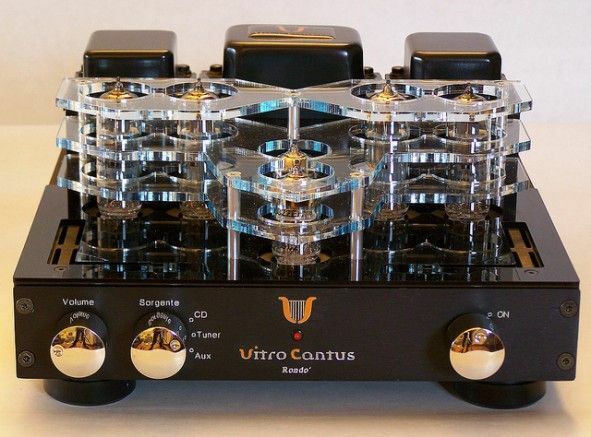 It was a weird pyramid shaped device that specialized in high-resolution audio, sold through its own music store, which Ars Technica memorably declared a tall, refreshing drink of snake water. Anyone surprised to hear, then, that even as iPod sales die, Young’s Pono Player is having trouble keeping pace with it? 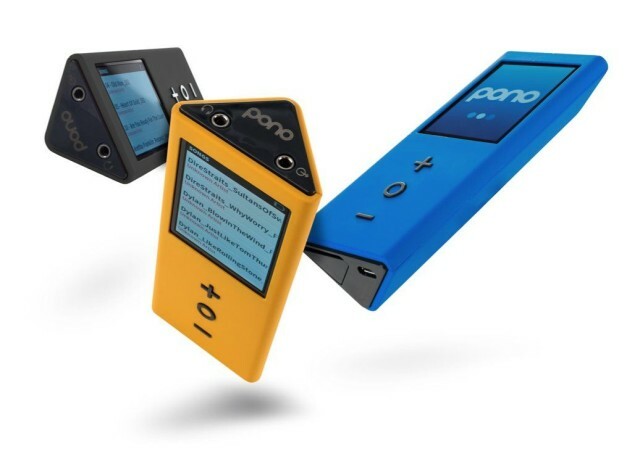 In a plot ripped straight from 2005, Neil Young announced this week that he’s taking on the iPod with his new high-def audio music player, the Pono. We had a good laugh talking about the Pono on this week’s CultCast, but after checking the Kickstarter page this morning it might be Neil who gets the last laugh as his project has already earned more than $2.5 million in pledges. Today, there’s word that Apple is now accepting high-resolution music files for iTunes, perhaps in advance of selling music in such a format. Apple is asking sound engineers for 96 kHz, 24-bit WAV files, possibly to process it’s own “mastered for iTunes” versions, but also to perhaps start selling music in “better than CD quality” resolution and format.